Brigade Models • View topic - Dimensions of Nef minis? 2. How thick are the hulls (on non-dirigible ships), in general? 3. 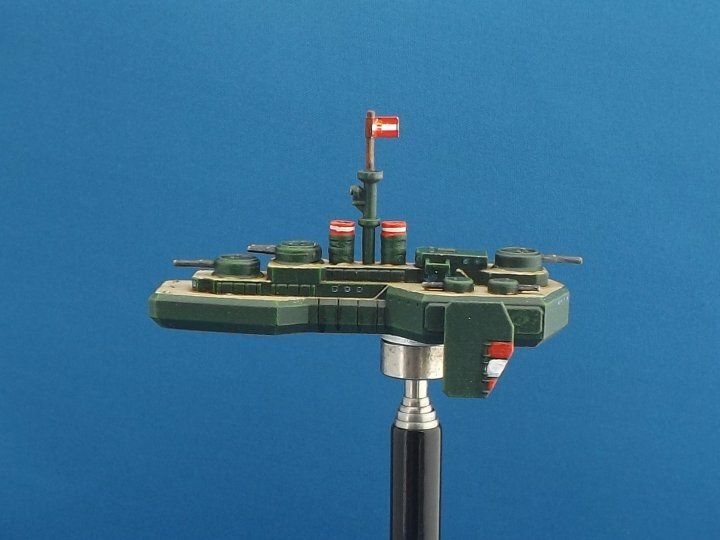 How tall are the turrets on most ships? 4. What are the dimensions (height and thickness) of the funnels on an average BB, CA, and DD? Hi Pal; I note you are from Spokane - there is a guy called 'Terry of Spokane' who has sent articles on nefs to the "sister" site for Victorian Science Fiction Yahoo group. I am pretty sure he has a a nef fleet as he has written rules for using them - you could view his fleet perhaps, once you make contact - or alternatively just purchase a couple of Brigade's excellent "cheap as chips" models to see first hand the sizes and differences in national designs and configurations. Thanks, I'll go look him up! Here are three fleets I've already drawn up -- Chinese, Zulu, and a Russianesque fleet I made for a friend of mine -- and I just finished up with an Irish fleet, which I'll post pics of in the next day or two. 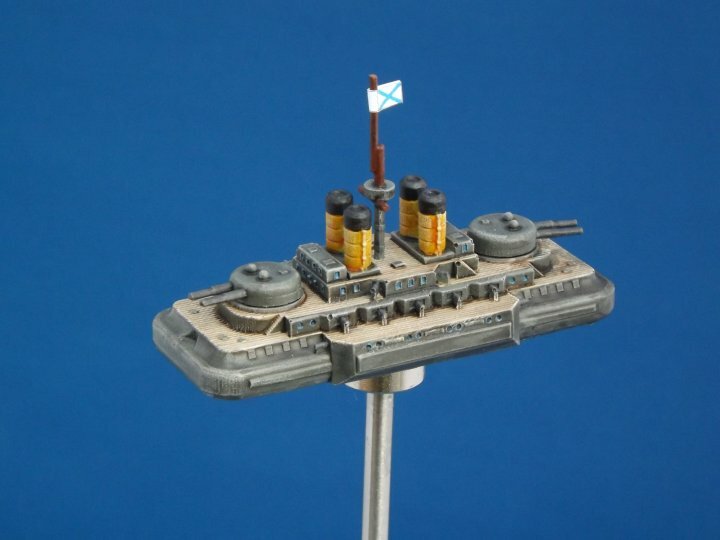 The decks are 2-3mm high, depending on exactly what the model is (I assume that battleships will be roomier with higher ceilings than very small vessels). The models are 1/1200th scale, which translates to 4' = 1mm. So a 2mm deck is 8 feet high in theory.